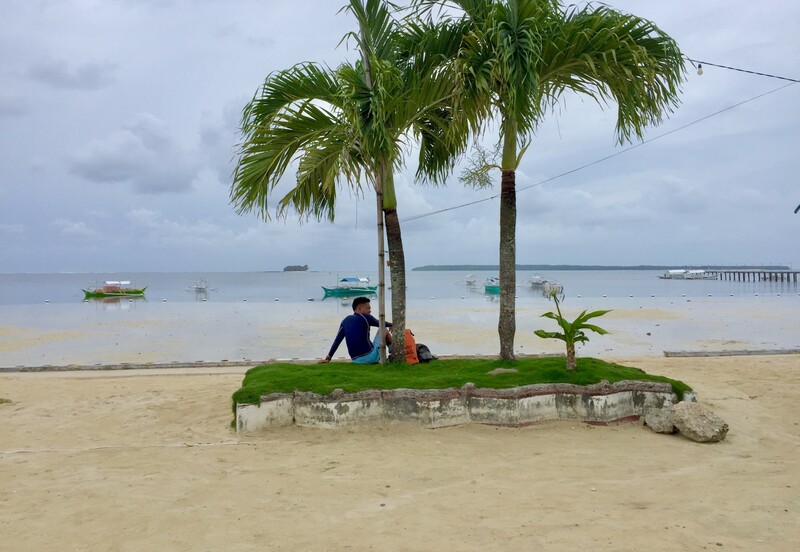 Here I am, able to achieve at least one of the Ultimate #TravelGoals 2018: Philippines I blogged earlier this year. I mean what is the point of writing and setting travel goals if you can’t achieve at least one right? I might as well revisit that. Anyhow, here we go. 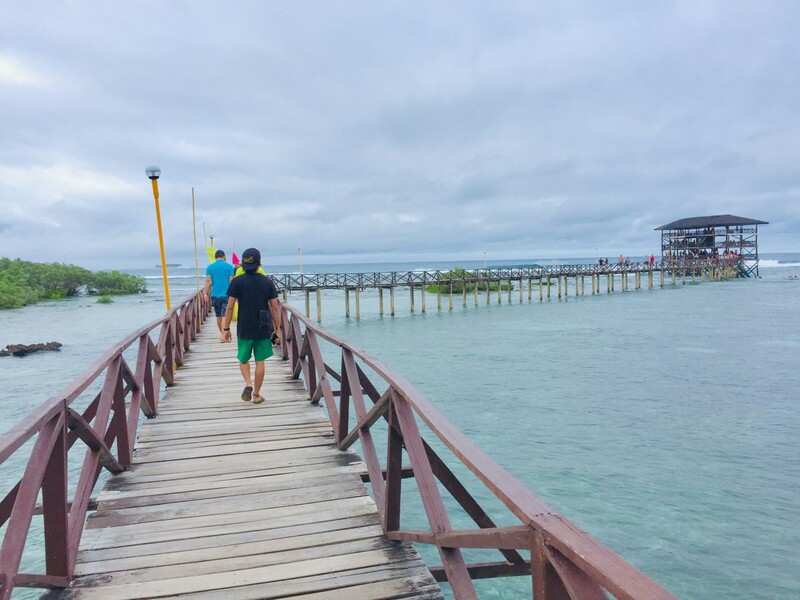 It was my first time in the beautiful and captivating island of Siargao. 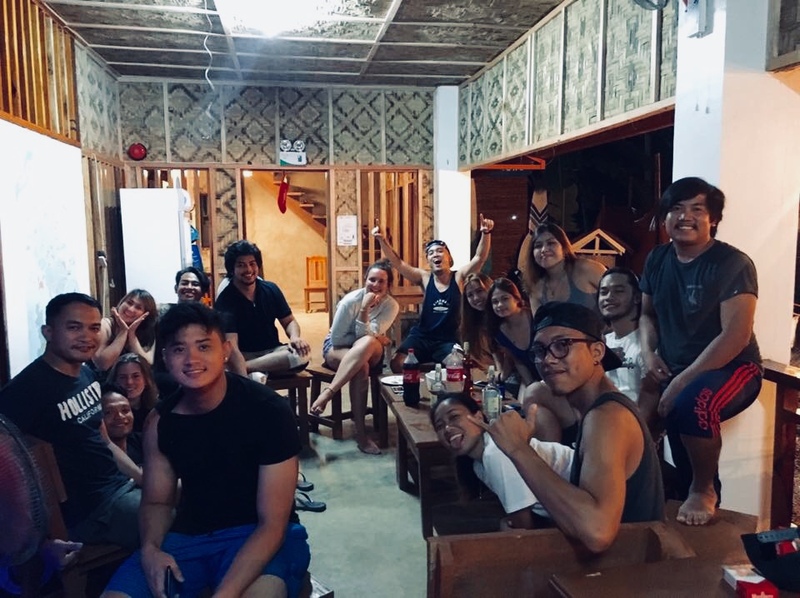 The trip to be honest came all so sudden, flight was booked a little less than two months and the accommodation at Tres Islas Hostel was booked a month prior. 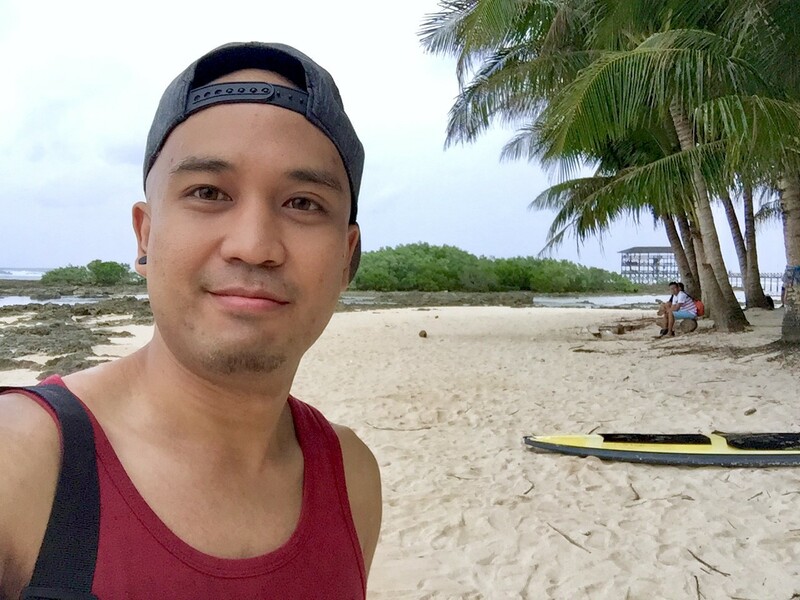 Since I have a lot of free time and I need to flush out some negativities, I thought “Why not get some relaxation and healing at one of the best islands in the Philippines?” There I was browsing Facebook and saw an airline ticket sale, checked some cheaper dates and with a few clicks on my smartphone, the rest is history. 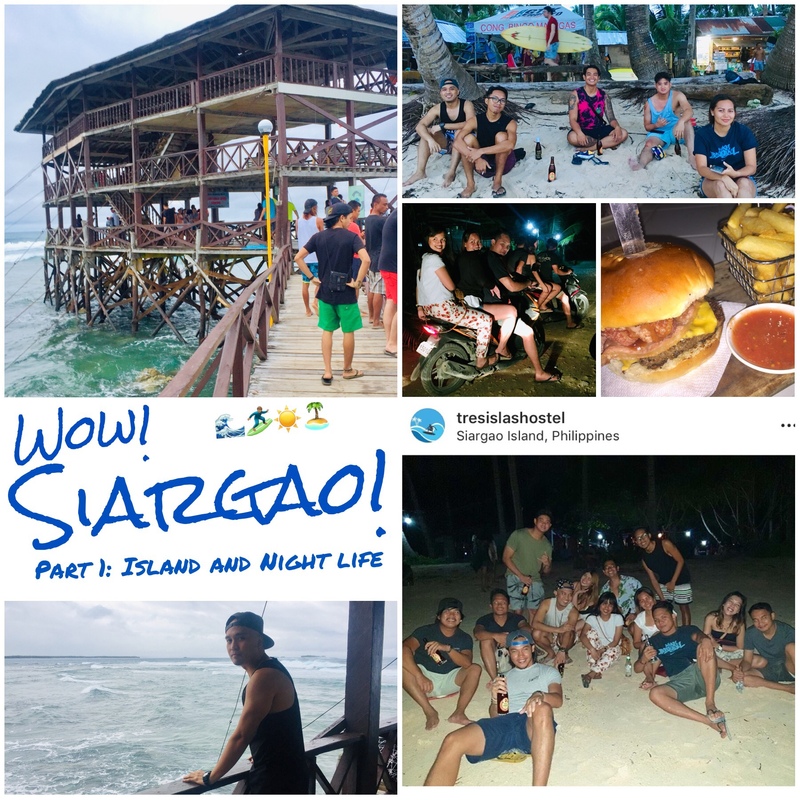 From what I know Siargao has a lot of great surfing spots and was recently hailed as the #1 Best Island in Asia by Conde Naste Traveler travel magazine but little did I know that this Siargao trip would be truly fun and memorable, more than the tourist spots can offer but the entire island experience. It was really unforgettable that I have to break my blog into five parts, something I haven’t done in my blogging experience and so far the biggest project I have as of this writing. 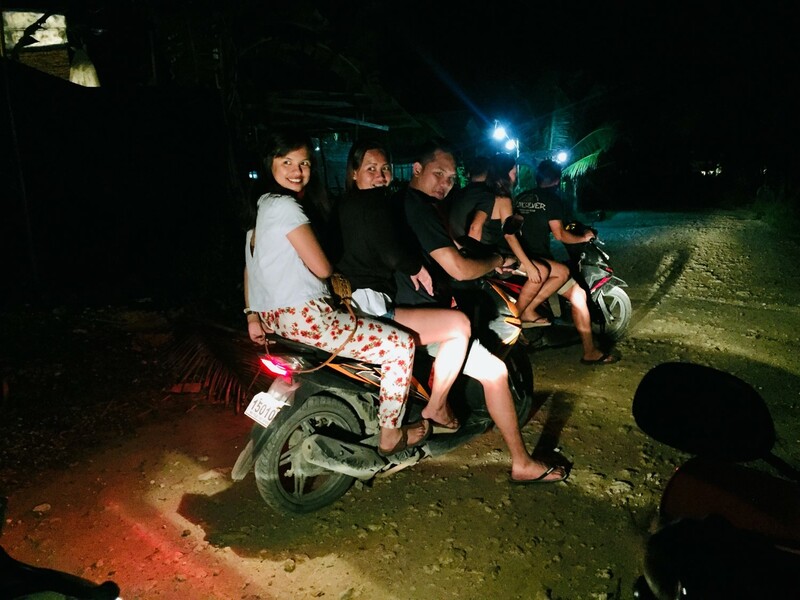 This is not just me sharing a travel guide but rather my travel perspective, well, here is Part 1 – all about Island and Night Life. Since I’m travelling alone for six days, it was helpful to get to know the island better. I read a couple of blogs, some reviews and articles to get educated and be aware of the culture and environment of the island. It is still Philippines but it was my first time as well in Mindanao region and be among people who mainly speak Bisaya language apart from Tagalog and English. It is a No Plastic island, so I brought with me a spill-proof jug. Since it is an island, mosquito repellent, sunglasses and sunscreen came in handy along with my hygiene kit. What worried me more however, was that I don’t know how to operate a scooter or motorcycle, let alone ride a bicycle. 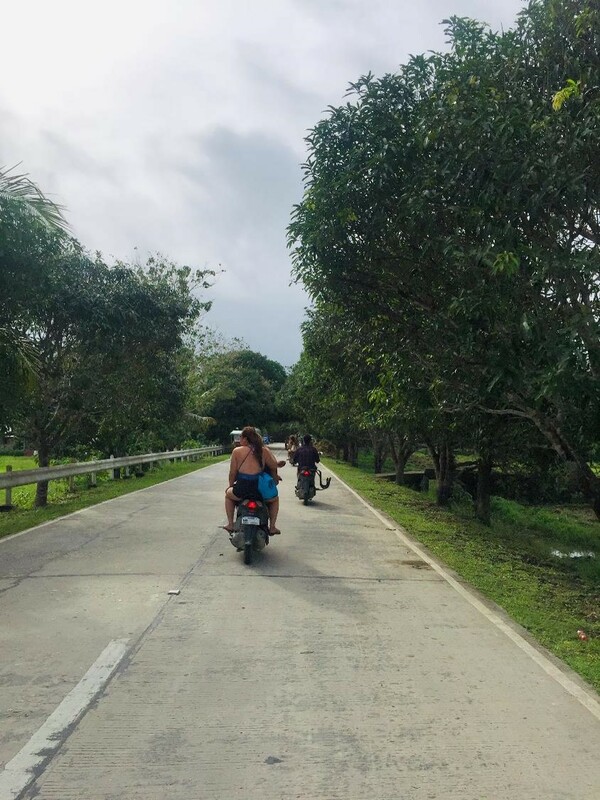 Renting a motorcycle (Rates are Php 350 to 500 per day) is so far the most efficient means of going around Siargao, especially within Catangnan-General Luna-Dapa routes where most of the hostels, tourist spots and establishments are located. 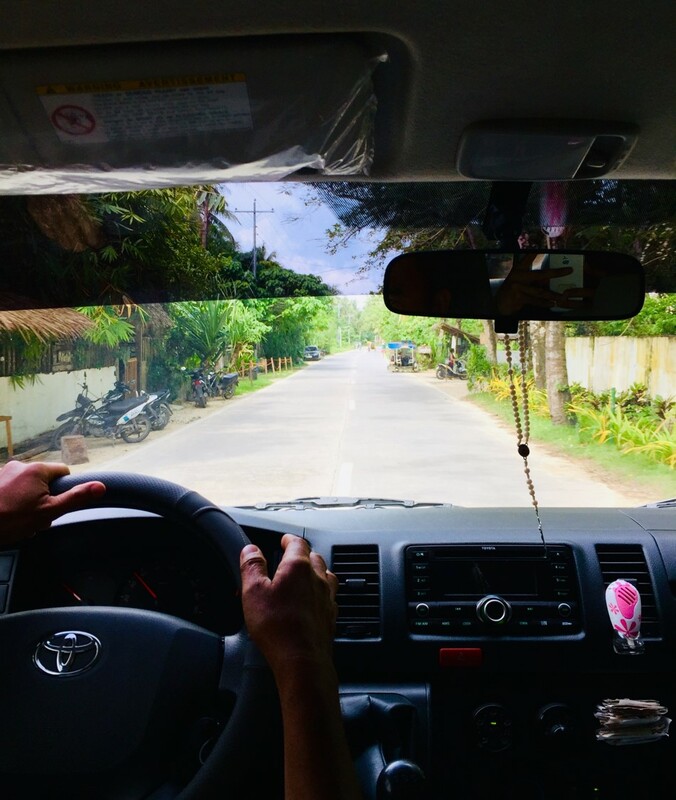 There are vans and multi-cabs available but they aren’t cheap if rented on a per day basis, also they are mainly used for tour trips and would be inept if you want to go to one place and back to your hostel. “Habal-habal” or simply commuting with a scooter or tricycle (Rates are Php 20 during morning/afternoon and Php 50 during night) is the next best thing and my only choice during this trip. It is probably the safest too especially if you are out for a night of drinking until wee hours as road accidents, most common with motorcycles, unfortunately is pretty common therefore utmost care is advised. Van transport from Sayak airport to Tres Islas hostel. 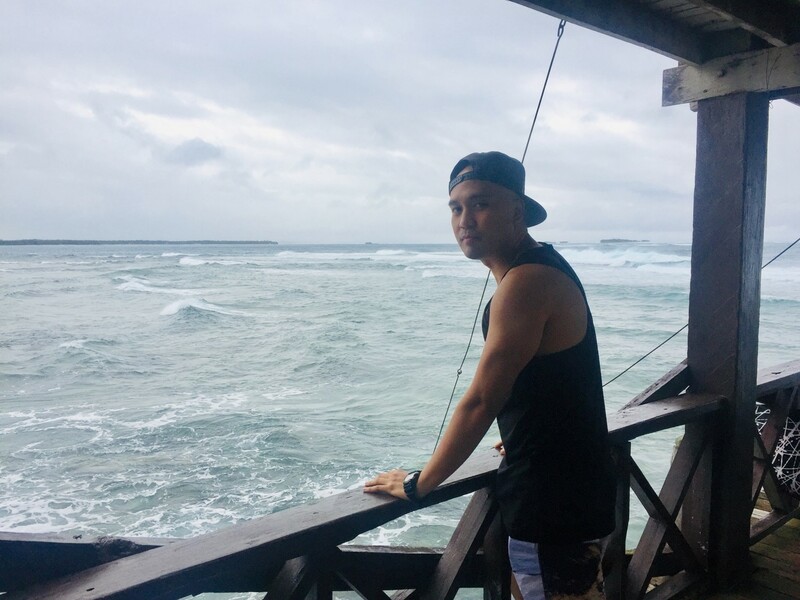 For those who chase the beats and twilight – don’t fret, Siargao offers reggae, EDM, old school mixes and more. 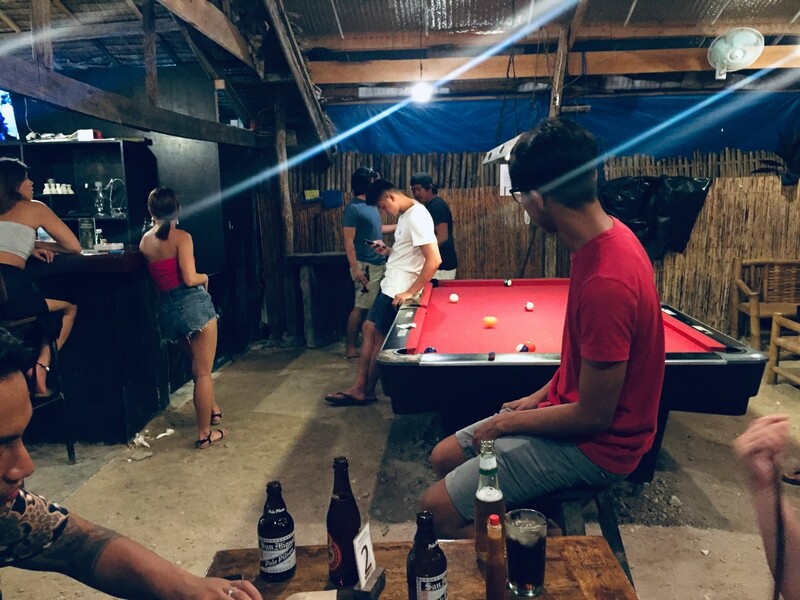 What is really cool is that there is a go-to bar every night, like the place to be, consequently all of the island party people will be there – chill, dance, mingle, get tipsy or stare at the starry sky, up to you. 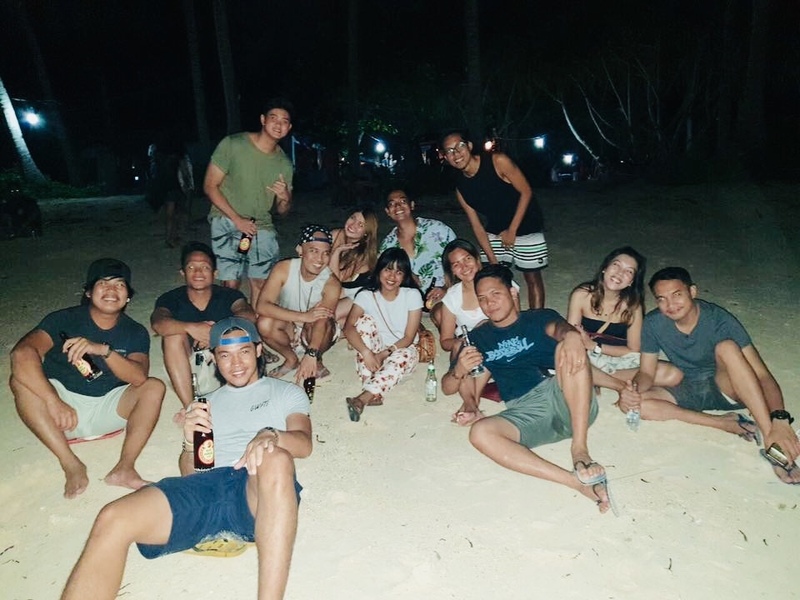 A wide range of alcoholic beverages are available at fair prices, with beers usually at Php 60 per bottle and hard drinks starting at Php 100. 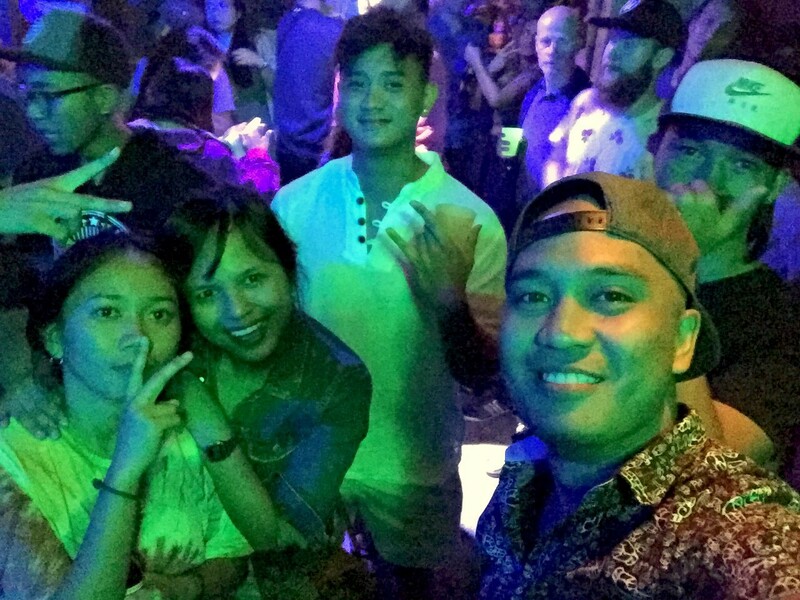 I happen to fancy RumBar’s dance fusions last November 19th and its hyped reggae/oldies mixes last November 21st, cheers to the DJ/s for those nights, I remember the bar crowd singing to Where Is The Love and dancing to YMCA, it was entertaining. Octopus Bar’s location is pretty decent as you can listen to EDM while lounging on the sandy shore, best if it is low tide. Some bar’s EDM playlists could be improved though, they were flat all together and I mean all throughout (geez that was harsh, sorry). 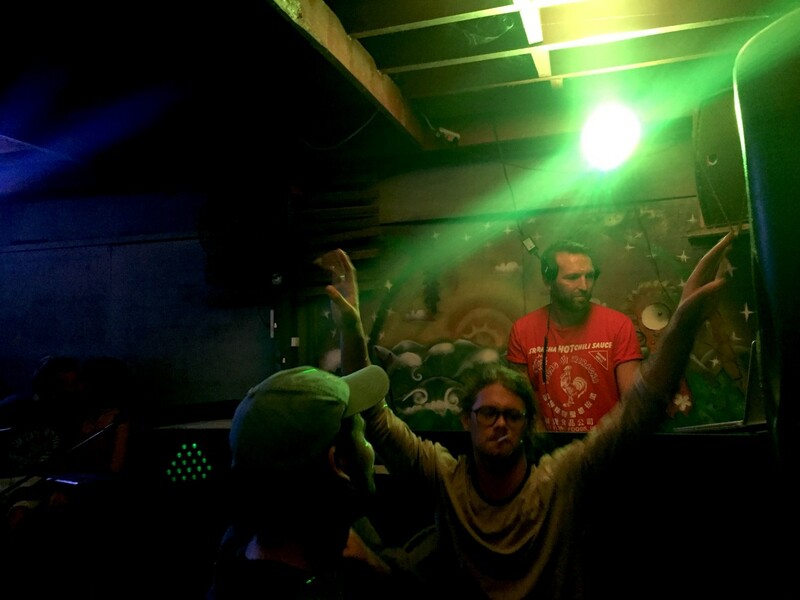 There was this Full Moon party that I missed, happened last November 24th, and heard it was great. 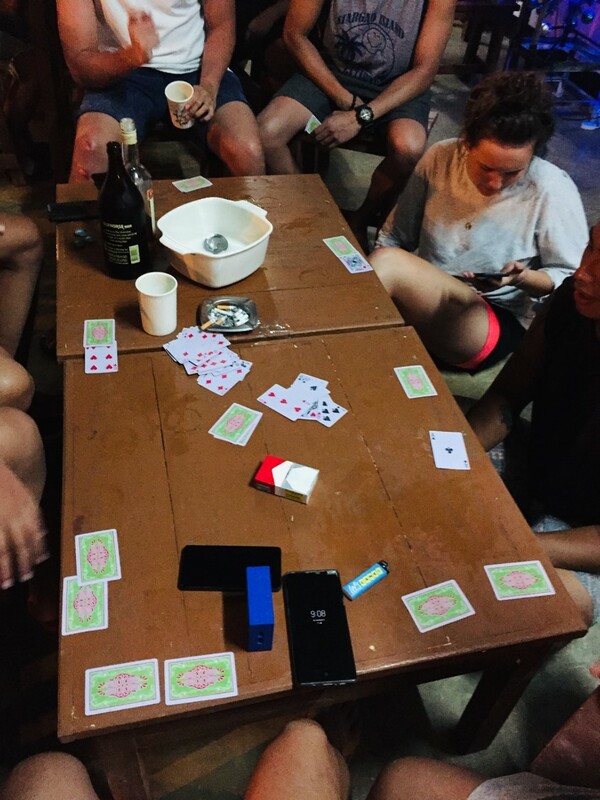 If you’re not the type of person who party like a rock star, then might as well chill out with your hostel roomies, which we did as well, listen to music and do different sort of games while you’re at it. On our case, we called it “pre-game” coz apparently our entire group likes to get drunk before hitting the bars at midnight. 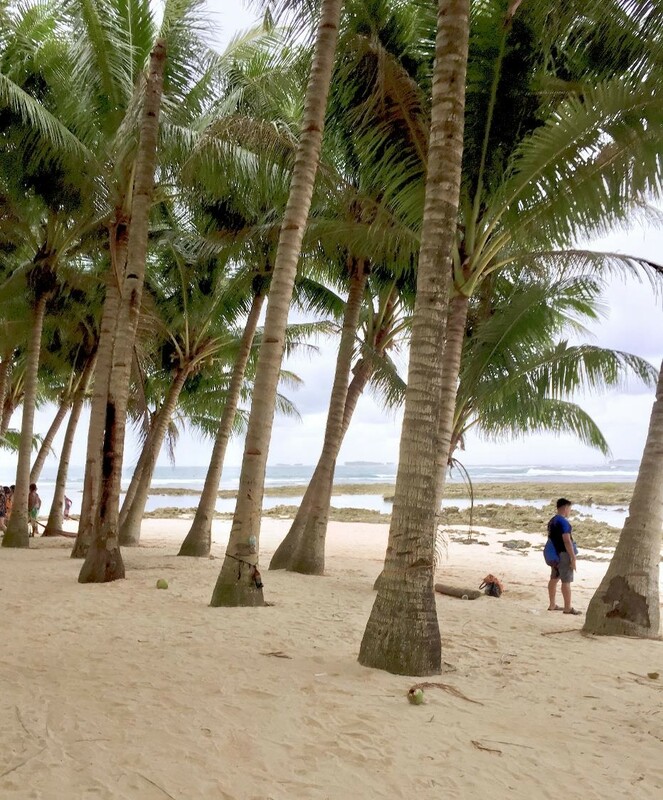 To set the records straight, my initial plan is just to relax, clear out my head, reflect a little bit and maybe do some writing about mental illness – but I think Siargao says maybe next time. I admit, the introvert in me would simply like to do island-hopping on my own or drink by myself, but my oh my, the ambivert has taken over. 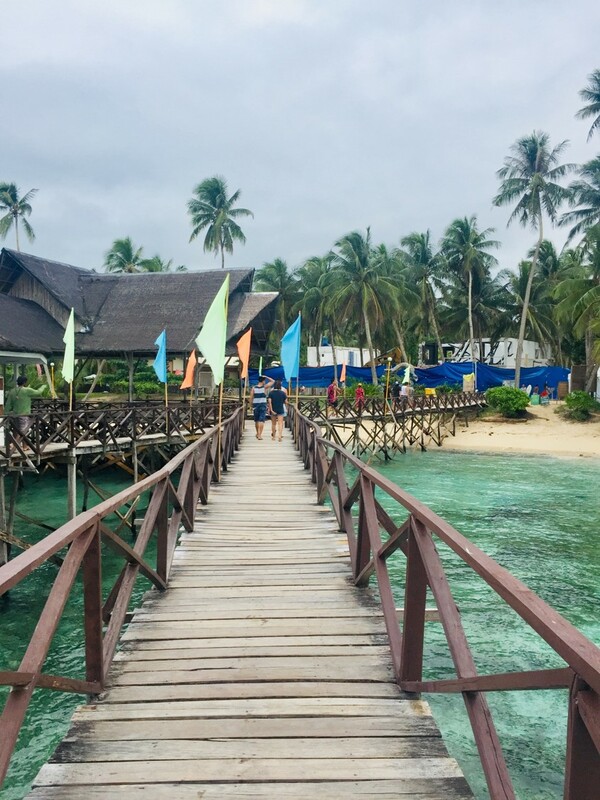 The spirit in Siargao is so alive that although there are a lot of foreigners in the island, it is not difficult to mingle, everyone is in the mood to interact and explore. There is a deeper psycho-sociological explanation for sure, but mere acquaintance or not, it drives positivity and fosters a really good environment. Playing silly card games. Really. Still up for midnight drinking, I mean partying. Drinking by the beach, not a bad idea. I’m not much of a foodie but I love me some island food or two. I was able to try the fried chicken with sesame seed and the Baconator burger meal at Catangnan’s Fried Chicken(CFC), which were both tasty and just the right serving. 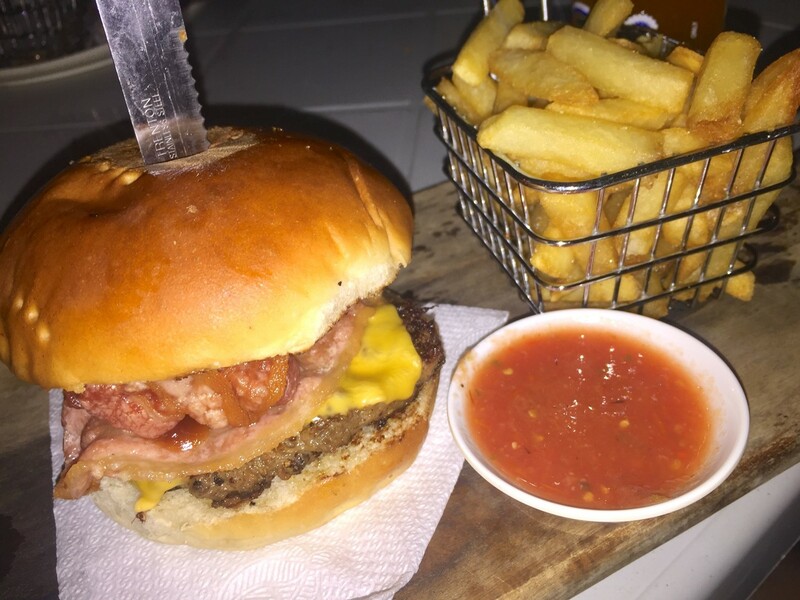 Barrel’s Beef Burger has really thick, fresh and flavorful beef patty, it is a must try. Azuete’s freshly grilled authentic Inasal favorites are savory up to the insides of the meat. There is a great tasting bacon/tuna panini being served at the party bars and it perfectly goes well with the garlic ranch sauce. I didn’t get to try Kermit’s famous pizza though, I should really go there once I get back. 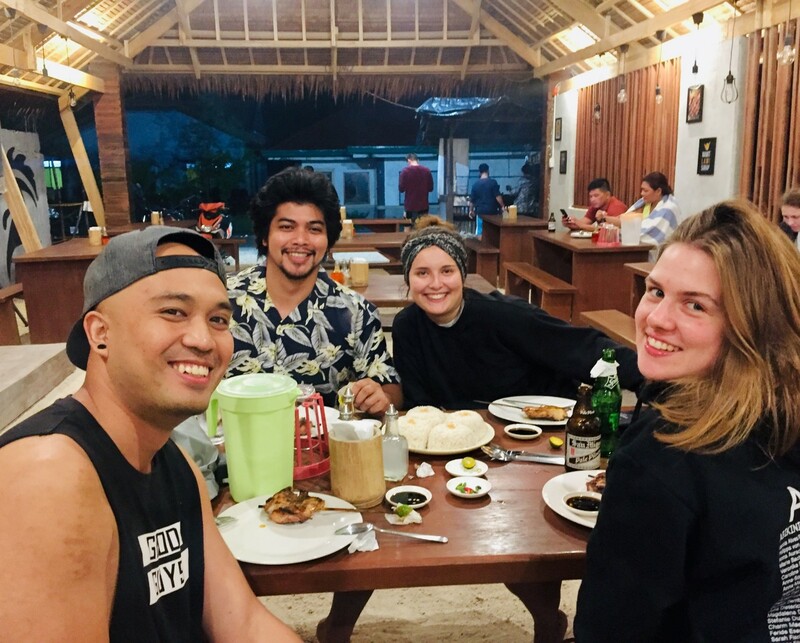 Island favorites such as grilled meat, seafood or both, served in traditional “boodle-fight” is of course pretty much on every corner and is best to indulge into during island-hopping. 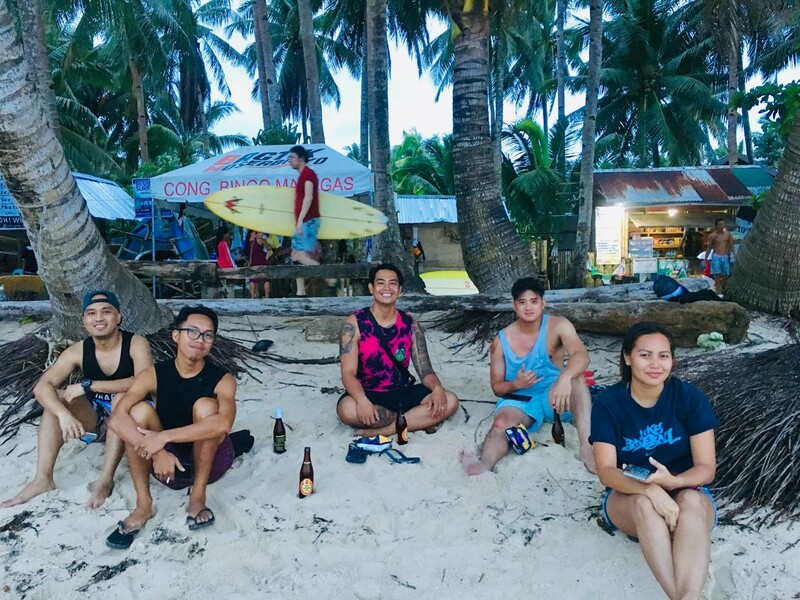 There goes the Part 1 of my Siargao travel experience and four more parts to come with my best takes of Magpupungko beach and the famous Tres Islas itself. Thanks for reading!